Still in IEEE Day Celebration. We made a special IEEE Lecture on Collaborative Platform Architecture for Digital Experience, in Bina Nusantara University. 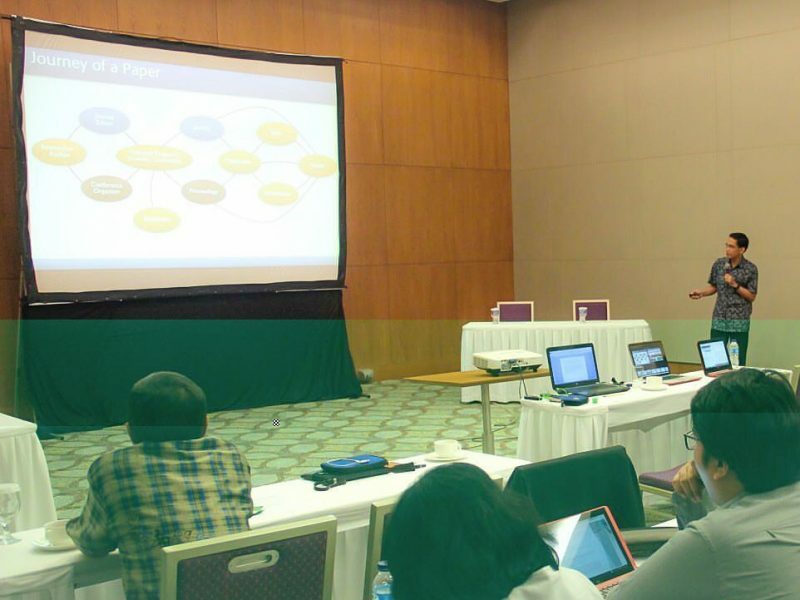 Dr Ford Lumban Gaol (IEEE Indonesia Section Vice Chair) opened the event, and I provided the presentation. Thanks, all Binus students (s2 / S3) & academicians. 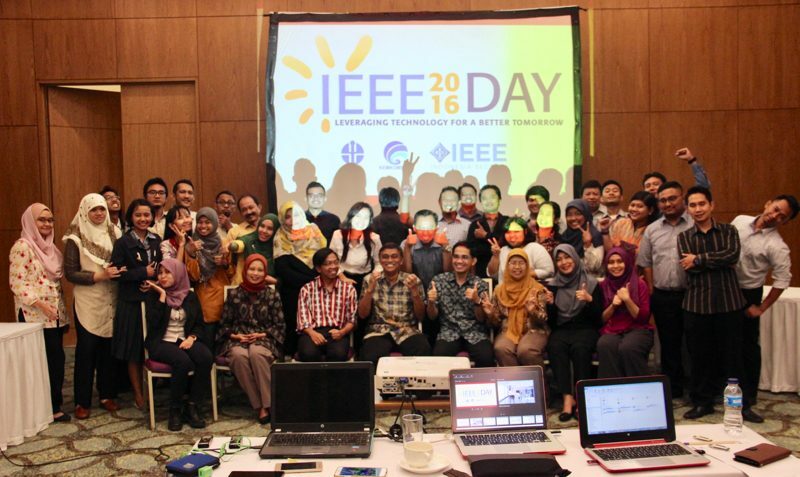 On 04 October 2016 (coincidentally, it is the IEEE Day 2016), The Ministry of ICT (Kemkominfo) and LIPI (Indonesia Science Institute) carried out a seminar discussing national collaboration in research and scientific publication. This is part of international conferences organised by LIPI, grouped as an event titled Science & Technology Festival. I provided a presentation on the seminar, as a representation of the IEEE. 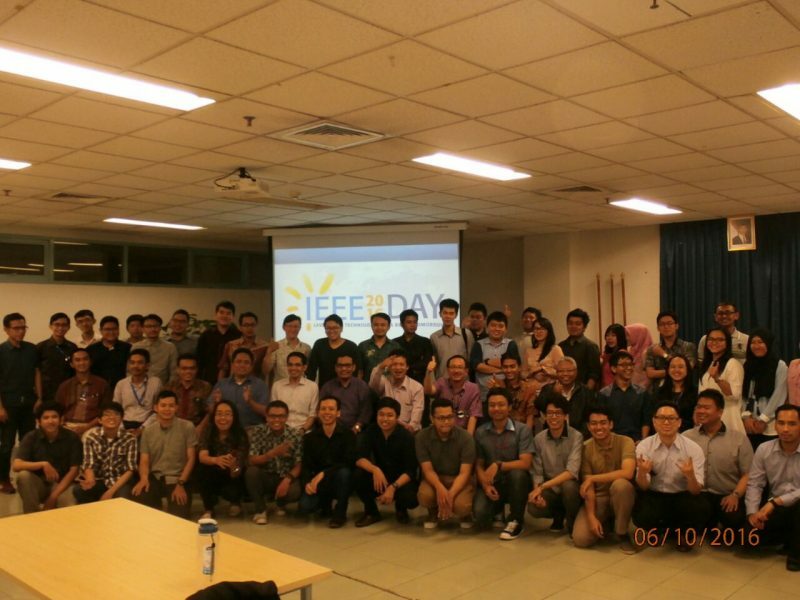 Since it was the IEEE Day, we took a picture together after my presentation.